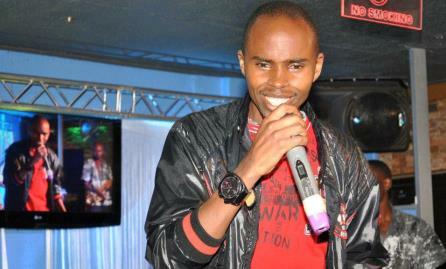 Alex Muhangi lands juicy deals in USA and London. We have reliably learnt that the Master Records CEO and talented comedian Alex Muhangi has been selected as the host of one of the biggest events that bring together all Ugandans in the diaspora, UNAA convention which is slated for 29th to 31st this month and the UK Convention on 13th September at Commercial road in London. With the theme Unity through Cultural Awareness, the convention will see Ugandans in the diaspora showcasing Ugandan culture, produce, art crafts, cuisine and textiles with extra ordinary styles compiled from back home. The Ugandan Convention UK which has become one of the largest Ugandan gathering in Europe will be hosted by Alex Muhangi where he is expected to thrill crowds with his jokes. “This is a lifetime opportunity and am humbled to be one of the Ugandans that will host this year’s convention,” the comedian remarked about the opportunity. This year’s convention will host several artistes including; Ronald Mayinja, Tonix, Rema and gospel singer Judith Babirye. According to Miria Kay, the convention’s operations manager, the selected line-up for the 4th Convention is a true reflection of what Ugandans in Europe wanted.